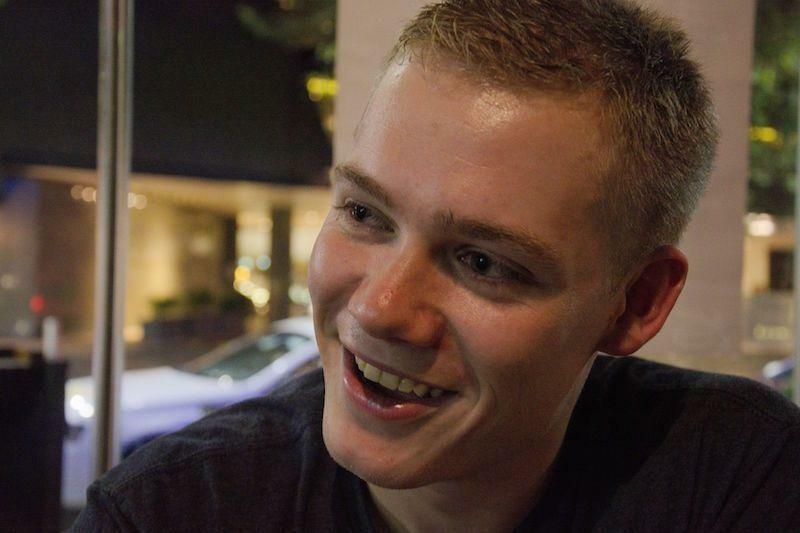 This group brings the Product Hunt community in Sydney together. 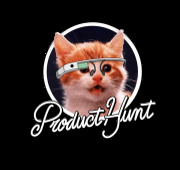 Product Hunt (producthunt.com) is quickly becoming the place to tell the world about your product, whether you're an established brand or a startup, and share the products you love. I always like to learn about which products to adopt from others, and Product Hunt is a great way for the community to share what's cool out there. - A forum for discussing what really goes into product building (design, UX, customer development), and exploring the various schools of thought around product building. - A place to hack on new products.